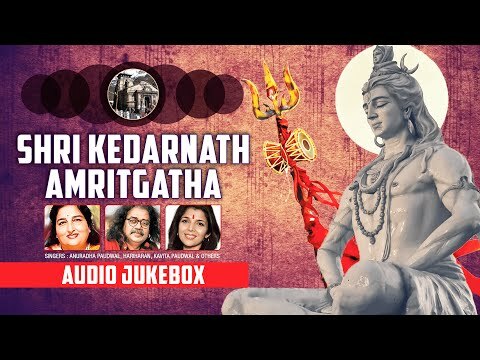 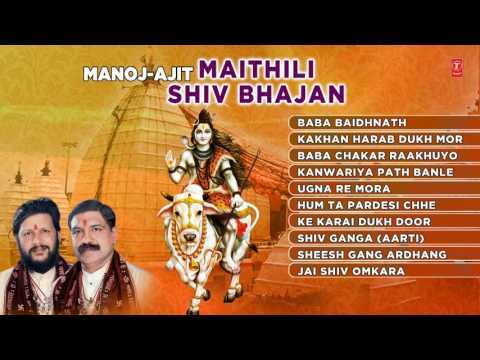 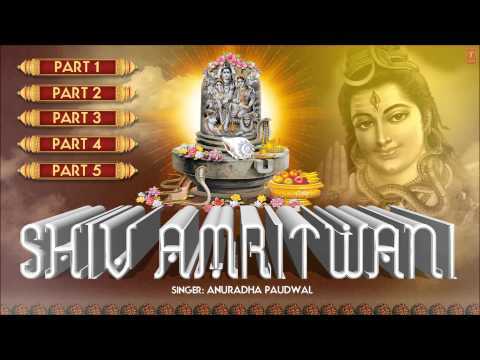 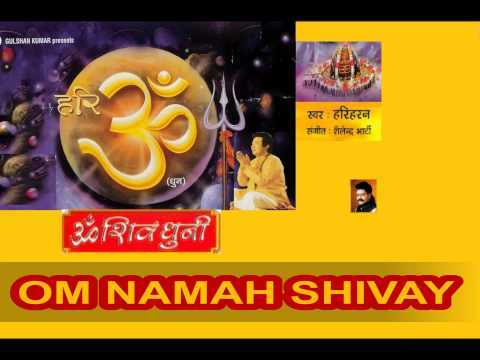 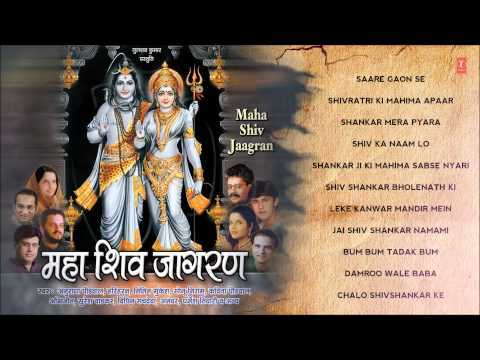 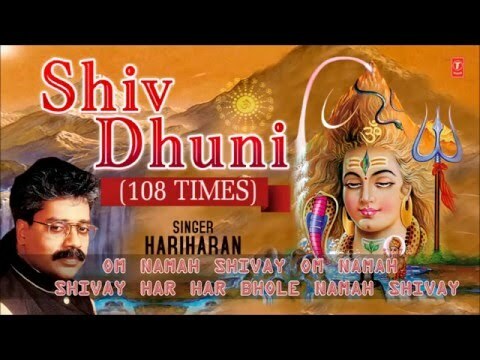 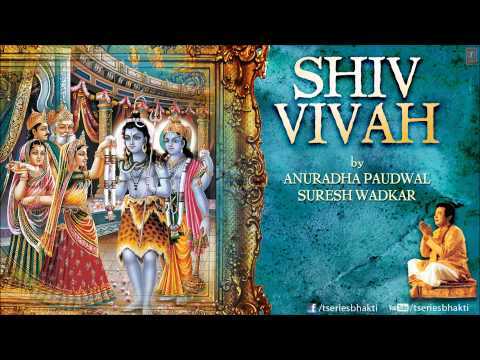 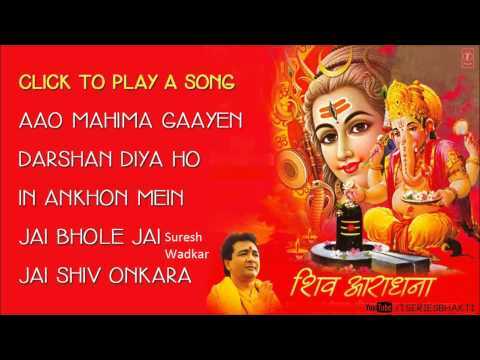 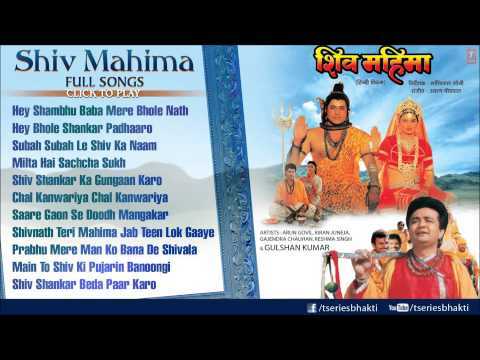 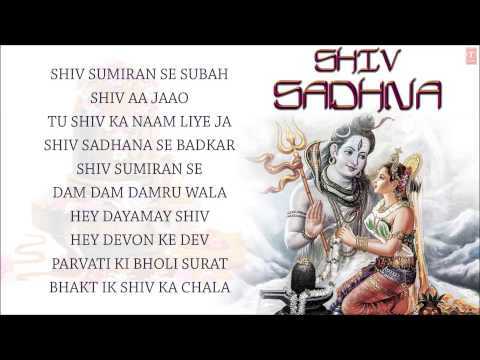 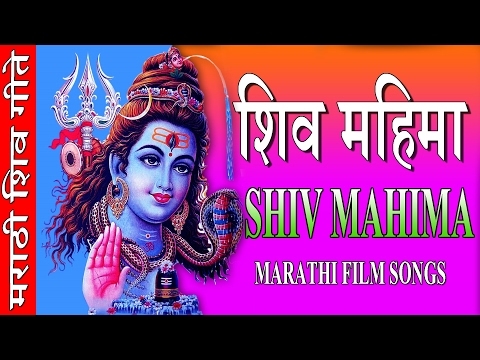 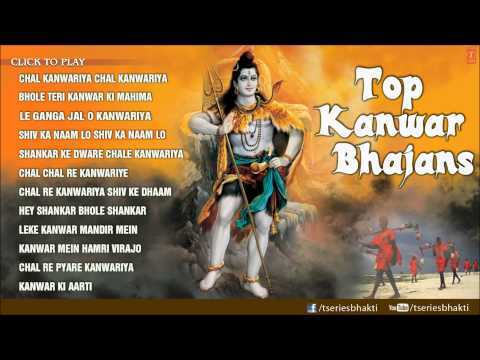 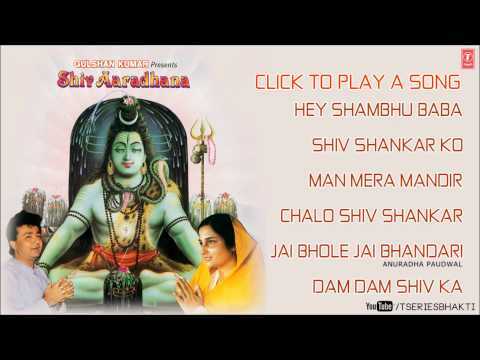 Shiv Mahima Full Audio Songs By Hariharan Anuradha Paudwal I Full Audio Song Juke Box....! 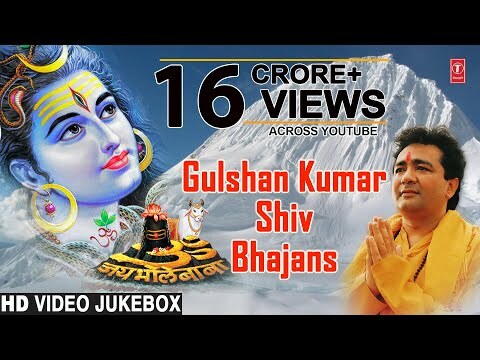 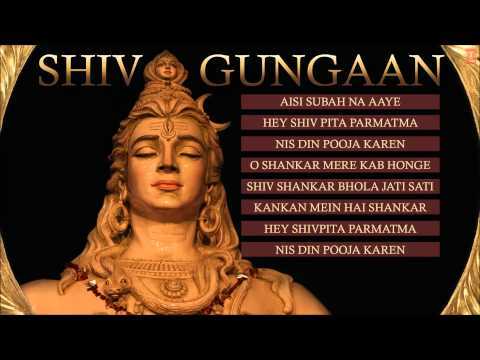 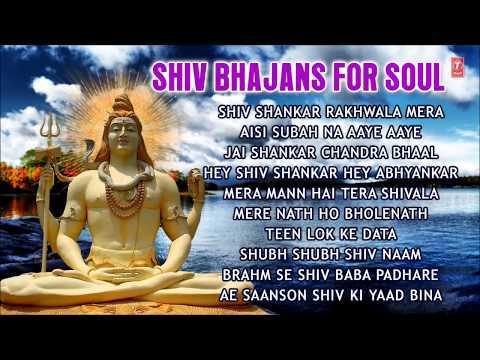 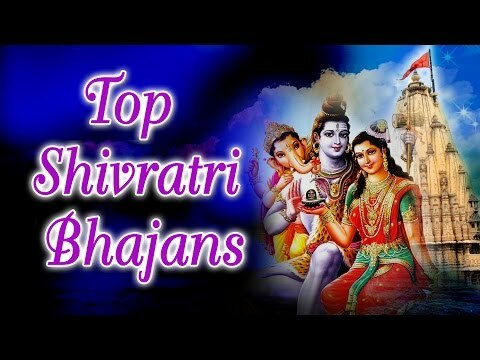 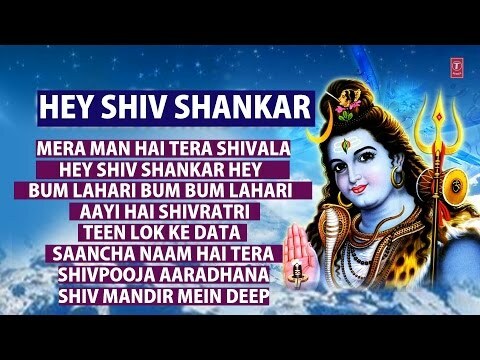 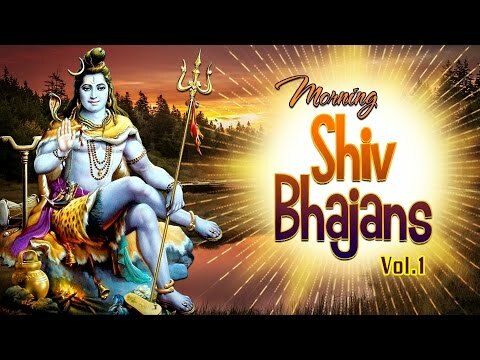 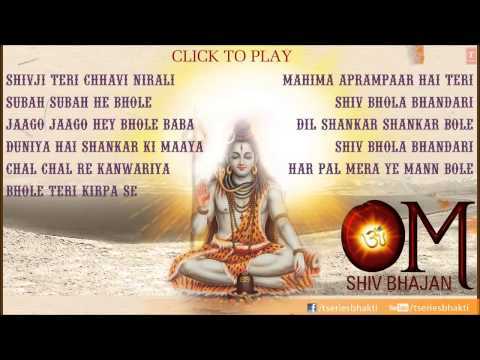 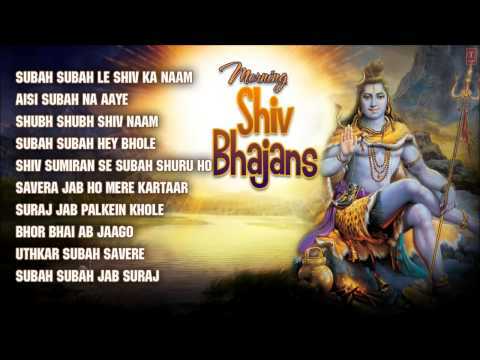 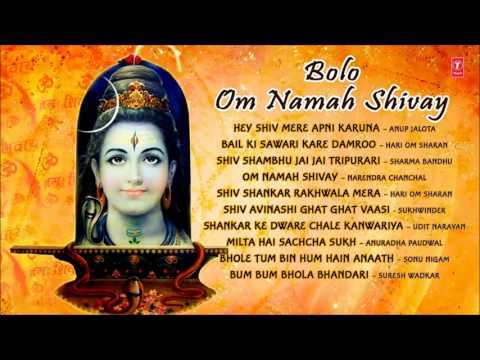 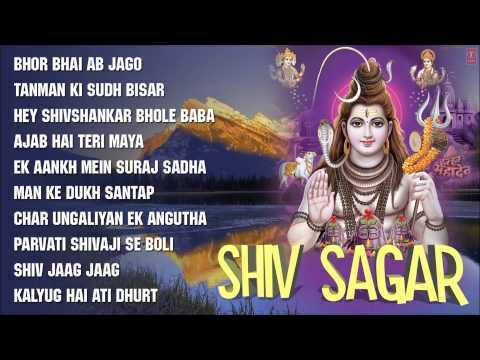 For all updates Subscribe Our Channel: http://www.youtube.com/tseriesbhakti Click on duration to play any song Shiv Sumiran Se Subah Shuru Ho 00:00 Shiv Aa Jaao 06:38 Tu Shiv Ka Naam Liye Ja 12:01 Shiv Sadhana Se Badkar Pooja Nahin Hai Koi 18:27 Shiv Sumiran Se Subah Shuru Ho 25:27 Dam Dam Damru Wala 32:15 Hey Dayamay Shiv Aap Hi Sansaar Ke Aadhaar Ho 37:03 Hey Devon Ke Dev Mahadev 42:09 Parvati Ki Bholi Surat 48:08 Bhakt Ik Shiv Ka Chala 54:53 Composer: Devendra Dev (for all songs except one ''Hey devon ke'') Lyricist: Ravi Chopra (for all songs except 2 songs ''dam dam''&''Hey devon ke'') Bhajan: Shiv Sumiran Se Subah Shuru Ho Singer: Hariharan Bhajan: Tu Shiv Ka Naam Liye Ja Singer: Hariharan Bhajan: Hey Dayamay Shiv Aap Hi Sansaar Ke Aadhaar Ho Singer: Hariharan Bhajan: Shiv Sadhana Se Badkar Pooja Nahin Hai Koi Singer: Anuradha Paudwal Bhajan: Shiv Sumiran Se Subah Shuru Ho Singer: Anuradha Paudwal Bhajan: Dam Dam Damru Wala Singers: Anuradha Paudwal, Suresh Wadkar Lyrics: Tradtional Bhajan: Shiv Aa Jaao Singers: Suresh Wadkar Bhajan: Hey Devon Ke Dev Mahadev Singer: Udit Narayan Lyricist: Yogesh Yogi Composer: Vijendra Chauhan Bhajan: Parvati Ki Bholi Surat Singer: Udit Narayan Bhajan: Bhakt Ik Shiv Ka Chala Singer: Kumar Vishu Music Label: T-Series Subscribe: http://www.youtube.com/tseriesbhakti Bhakti Sagar: http://www.facebook.com/tseriesbhaktisagar For Spiritual Voice Alerts, Airtel subscribers Dial 589991 (toll free) To set popular Bhakti Dhun as your HelloTune, Airtel subscribers Dial 57878881 If You like the video don't forget to share with others!! 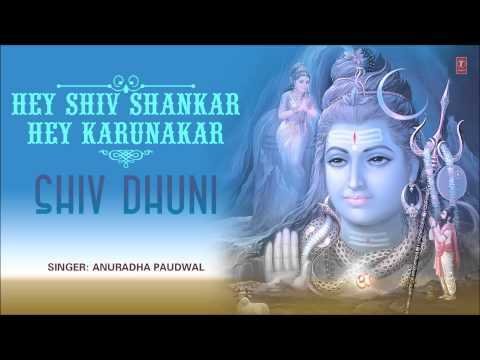 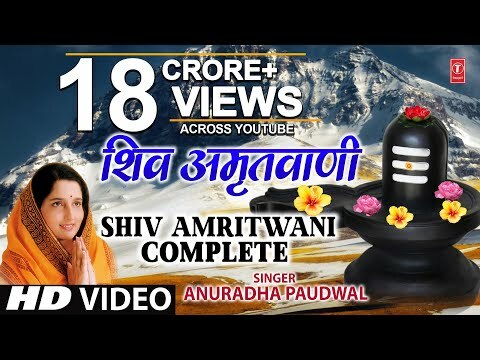 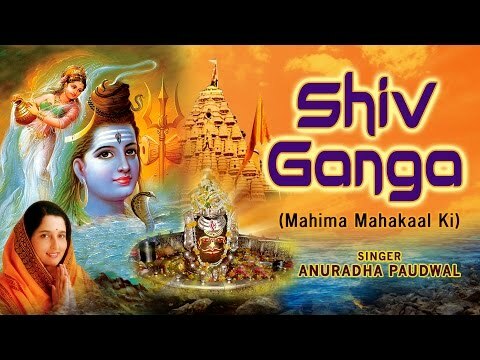 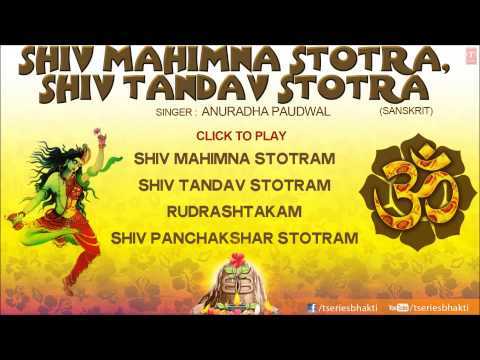 Subscribe: http://www.youtube.com/tseriesbhakti, Rudrashtakam, Shivapanchaksharam, Shivmahimnah Stotram, Album: Shri Shiv Mahimna Stotra, Shiv Tandav Stotra Singer: Anuradha Paudwal Composer: Nikhil Vinay, Nandu Honap Lyrics: Bharat Acharya Music Label: T-Series Bhakti Sagar: http://www.facebook.com/tseriesbhaktisagar For Spiritual Voice Alerts, Airtel subscribers Dial 589991 (toll free) To set popular Bhakti Dhun as your HelloTune, Airtel subscribers Dial 57878881 If You like the video don't forget to share with others & also share your views. 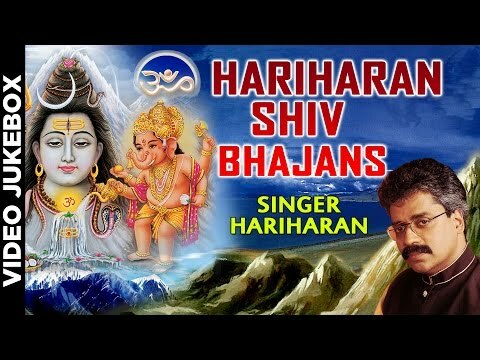 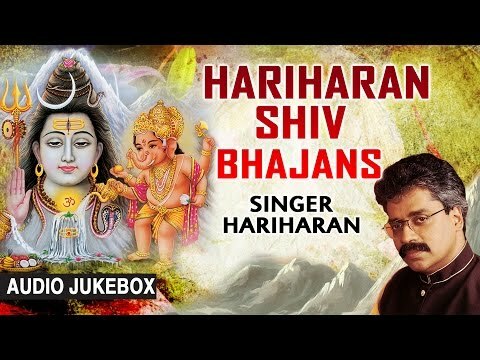 Subscribe: http://www.youtube.com/tseriesbhakti, Shiv Archana By Hariom Sharan, Nandini Sharan Album: Shiv Archana Singer: Hariom Sharan, Nandini Sharan Music Label: T-Series Bhakti Sagar: http://www.facebook.com/tseriesbhaktisagar For Spiritual Voice Alerts, Airtel subscribers Dial 589991 (toll free) To set popular Bhakti Dhun as your HelloTune, Airtel subscribers Dial 57878881 If You like the video don't forget to share with others & also share your views. 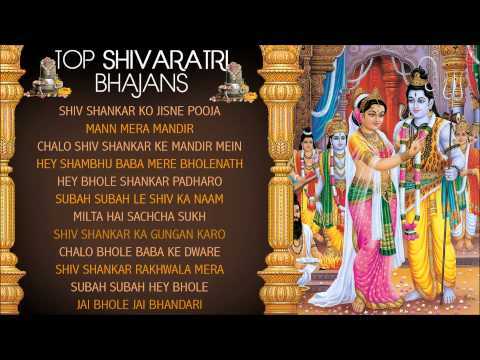 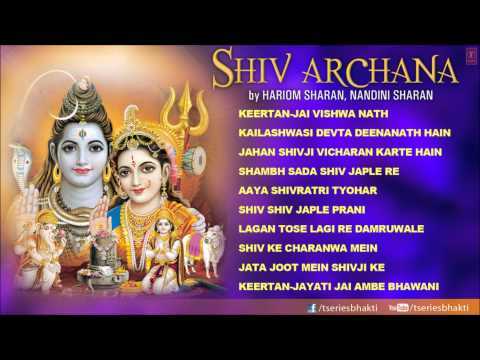 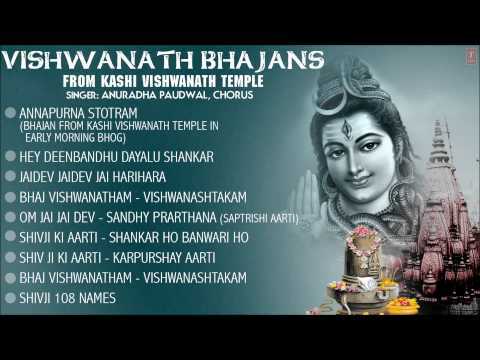 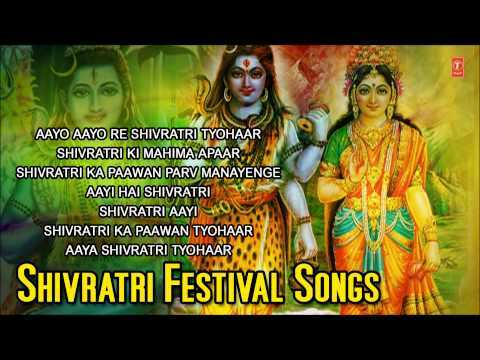 Shiv Bhajans: Vishwanath Bhajans from Kashi Vishwanath Temple ANNAPURNA STOTRAM (Bhajan from Kashi Vishwanath Temple in early morning Bhog 00:00:47 HEY DEENBANDHU DAYALU SHANKAR 00:06:52 JAIDEV JAIDEV JAI HARIHARA 00:12:02 BHAJ VISHWANATHAM - VISHWANASHTAKAM 00:20:26 OM JAI JAI DEV - SANDHY PRARTHANA (SAPTRISHI AARTI) 00:25:53 SHIVJI KI AARTI - SHANKAR HO BANWARI HO 00:39:07 SHIV JI KI AARTI - KARPURSHAY AARTI 00:44:25 BHAJ VISHWANATHAM - VISHWANASHTAKAM 00:51:51 SHIVJI 108 NAMES 00:56:35 Singer: Suresh Wadkar Album: Vishwanath Bhajans from Kashi Vishwanath Temple Singer: Anuradha Paudwal, Suresh Wadkar Composer: DURGA PRASAD Lyrics: TRADITIONAL Music Label: T-Series Subscribe Our Channel For More Updates: http://www.youtube.com/tseriesbhakti Like Us on Facebook: Bhakti Sagar: http://www.facebook.com/tseriesbhaktisagar To set popular Bhakti Dhun as your HelloTune, Airtel subscribers Dial 57878881 (toll free) For Spiritual Voice Alerts, Airtel subscribers Dial 589991 (toll free) If You like the video don't forget to share with others & also share your views.